Come join us! 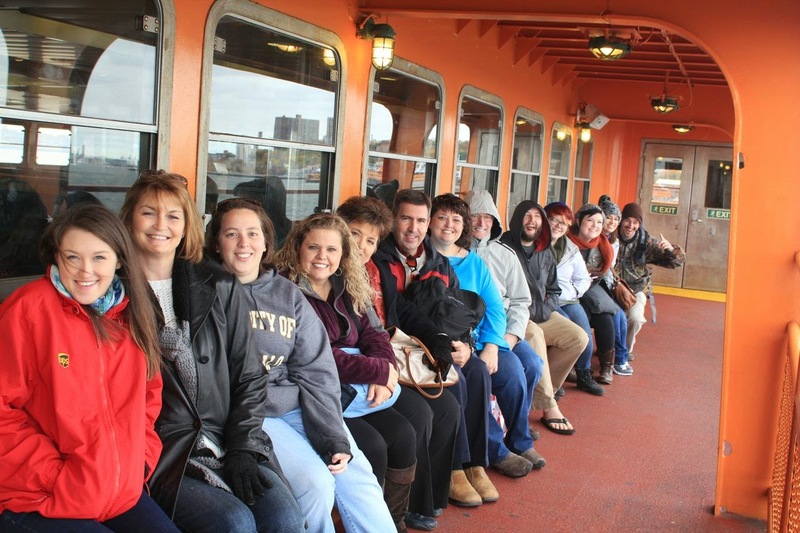 We would love to have you plan a mission trip to NYC. 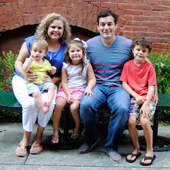 Our short-term teams will minister alongside us in the community of Jackson Heights. We would like to have at least six groups per year participate. These groups can consist of students, adults, or families. 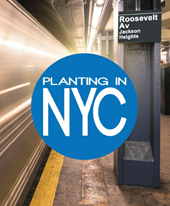 If a week trip is just too short for you... You can move to New York City to join our church planting team! We will have summer, semester, and year-long internship opportunities starting in 2016. My husband and I are hoping to arrive in Brooklyn this winter to look for am apartment and to offer our hearts and hands to be a part of what God is doing there in your area. God laid it on our hearts this year and seemed to confirm this at the Send Conference in TN.